Bay windows are beautiful additions to any home. They add dimension to the exterior of your home, curb appeal, give you stunning views, and add charm and character. 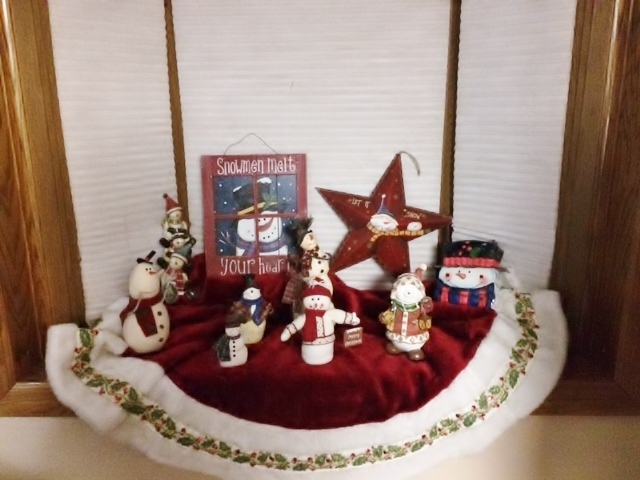 I love my two front bay windows. 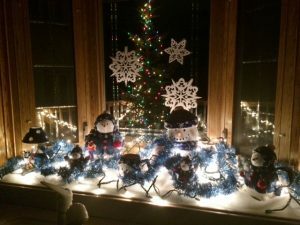 Did you know, the owners, have THREE bay windows on their home! Three. 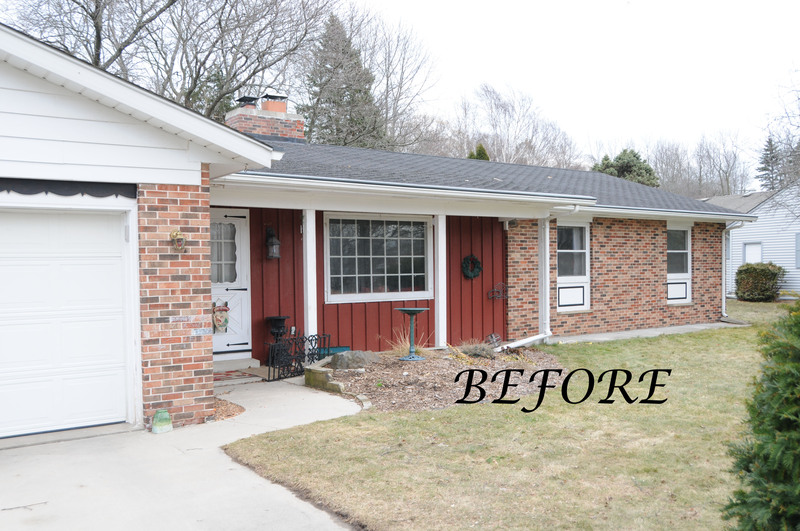 They are simply gorgeous and add so much style and newness to their 1945 home. We don’t want to confuse a bay window with a bow window, although there are a lot of similarities with the Elements bay and bows; however, there are differences. Bay windows extend outwardly and protrude from the home much more than a bow window. Bays have a significantly deeper seat and have only three “units” – left operating casement (or double hung), fixed picture window, and right operating casement (or double hung). The configuration is commonly known as quarter, half, quarter. On bow windows the configuration is always equal lites. You can do a lot to a bay window: tuck it right under your overhang or install it right on your home and allow us to build a roof. 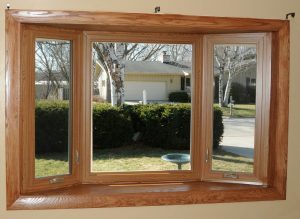 Oh, and did you know, you don’t have to already have a bay window in your home to swap out with a new bay window! 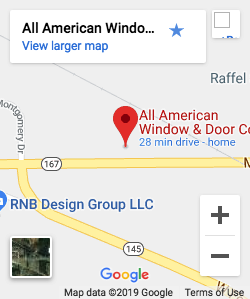 You can get rid of that large picture window, triple casement or other window and install a beautiful, dimensional bay window. 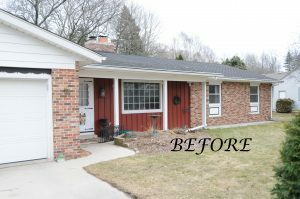 You can completely change the look of your home! Another option is altering an opening by making it larger to accommodate a bay window. Or, you could take out that patio door you don’t use and raise the walls and put in the glamorous bay window. 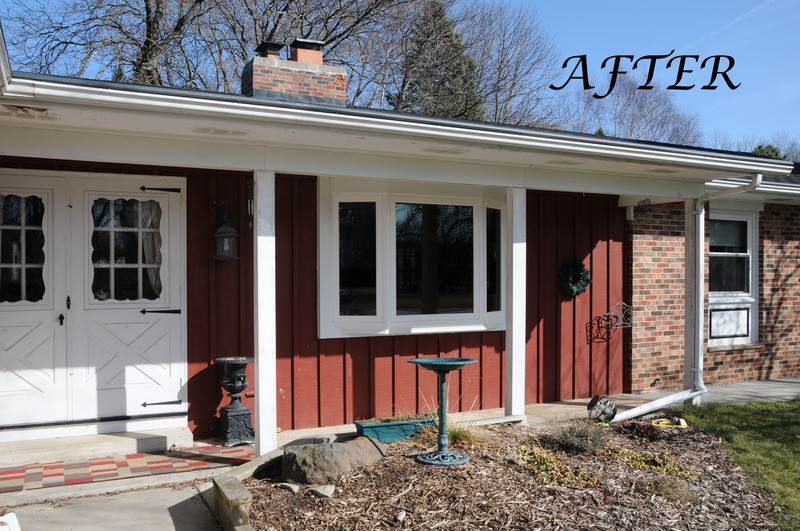 All American Window & Door has altered many homes to be able to give the homeowner their special window. In fact, one customer surprised his wife with a bay window for their 30th wedding anniversary gift. He wanted us to put it in his wife’s sitting room because she spent a lot of time there. Only problem? They had a double hung in the existing opening. Our solution? 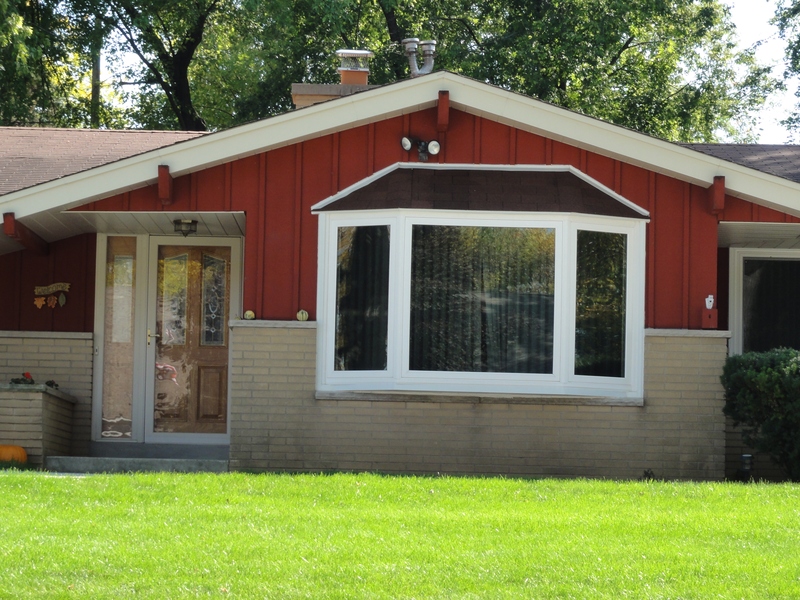 Expand the opening and build a custom roof for them. I had the privilege of working with this customer on several different occasions. He came into the showroom to show his wife what he purchased and seeing his wife’s face and smile was priceless!! I will never forget them – they made my day! And if you don’t want to jazz them up, why not use that space to put up picture frames. Or, you could use it as a favorite hangout place for that dog or cat of yours…The options are endless and yours for the taking. Call us today to set up that free bay window consultation. 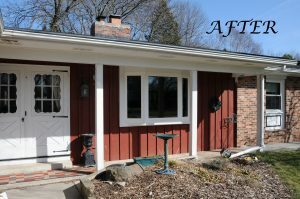 We’ll transform your curb appeal! Next Post 30 Years Begins…NOW!